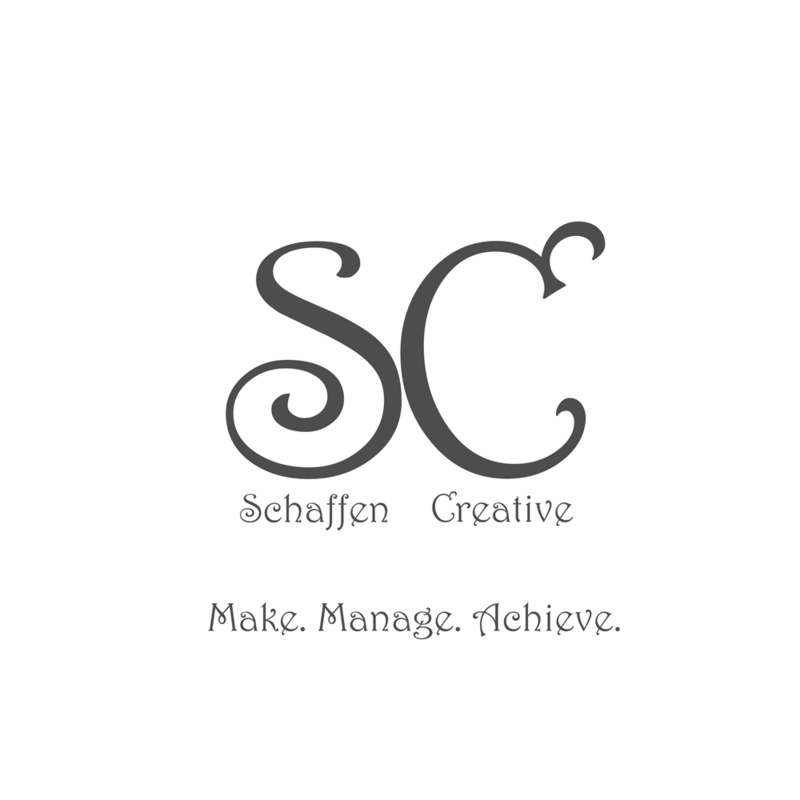 Eps 21: Resolutions - Talking HTML ⋆ Schaffen Creative - Make. Manage. Achieve. Have a combination of long term and short term goals. Break goals into bite sized chunks. If you want to learn a language make weekly checkpoints. For long term goals have monthly or bimonthly checkpoints. Know who you are and be realistic about your goals. Before you begin down your path it may be helpful to map out your plans. Create a calendar on your phone/computer and use notifications to keep you on track. Join social groups or local meet ups to enhance your experience. If you share your experience with friends, family or even strangers that may go a long way in having accountability to someone more than yourself. Nobody likes disappointing other people. Give me a rating on iTunes, Stitcher or any other place you get your podcasts.